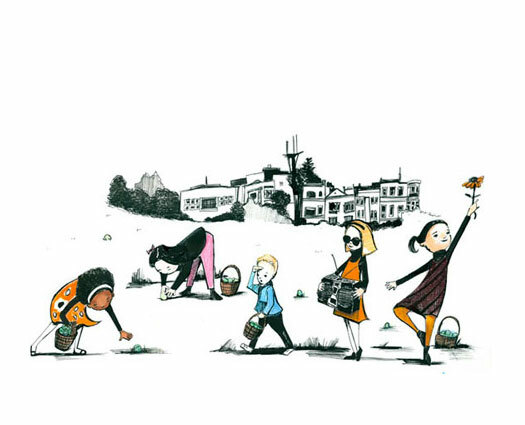 “Easter in San Francisco” by children’s book author and illustrator Angela Dominguez. Easter in San Francisco (c) Angela Dominguez. Used with permission. Death of a Pet (c) Angela Dominguez. Used with permission. Why am I dancing in my living room about this? I got word that she has signed on to be the illustrator for my next picture book project with Candlewick Press. SUNSET COLORÁ is due out in 2015. Can’t wait to see the book that emerges! 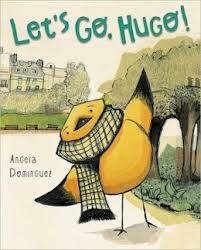 Meanwhile, I’ll enjoy Angela’s new picture book Let’s Go Hugo. Oh… I can’t wait!! What glorious illustrations. 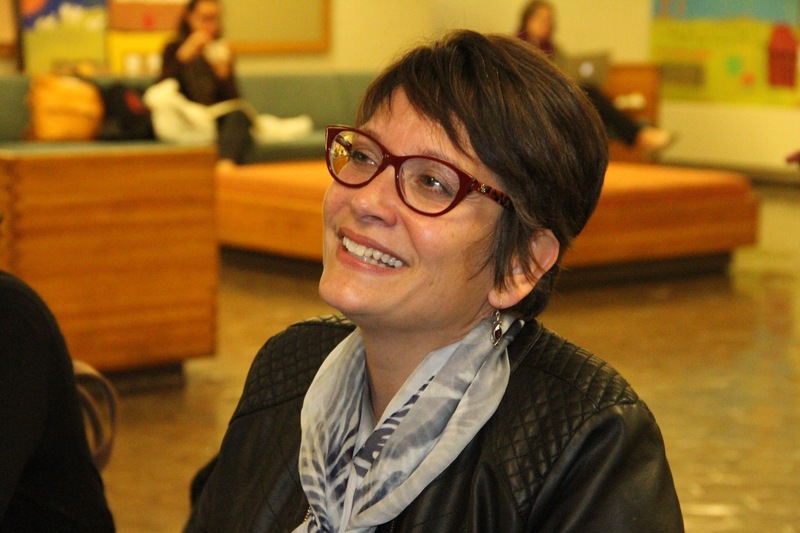 I can’t wait to see her work paired with your words. Meg: You are so right to be excited! Angela’s work is delightful. Can’t wait to see the outcome of your collaboration! 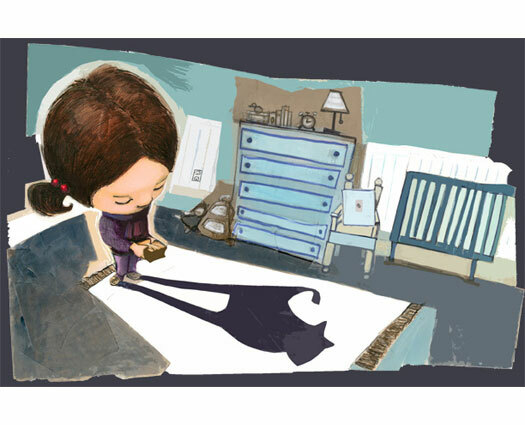 Stacey and Lila – I am really happy with Candlewick’s choice, too! Thanks Meg! I am excited about our collaboration!